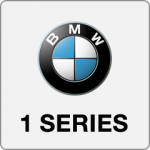 Fitting winter wheels is important especially on BMW, most BMW vehicles are rear wheel drive, making them usless in winter snow and ice. A winter wheels and tyre packages from BMW can be pricey, we offer very competitive package prices with OE quality and specification wheels. 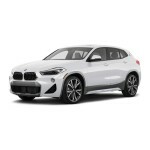 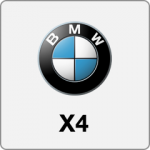 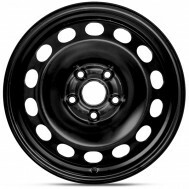 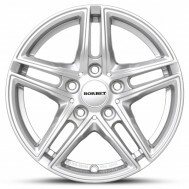 We offer steel wheels for the 1 Series, 2 Series, 3 Series and X1 and alloy wheels for all BMW models. 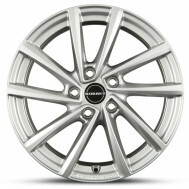 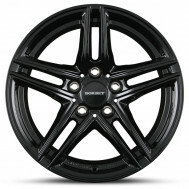 All of our alloy winter wheels for BMW have a free 5 year warranty.